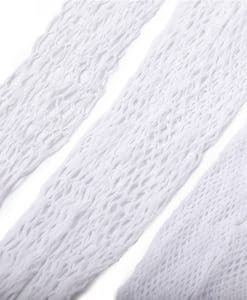 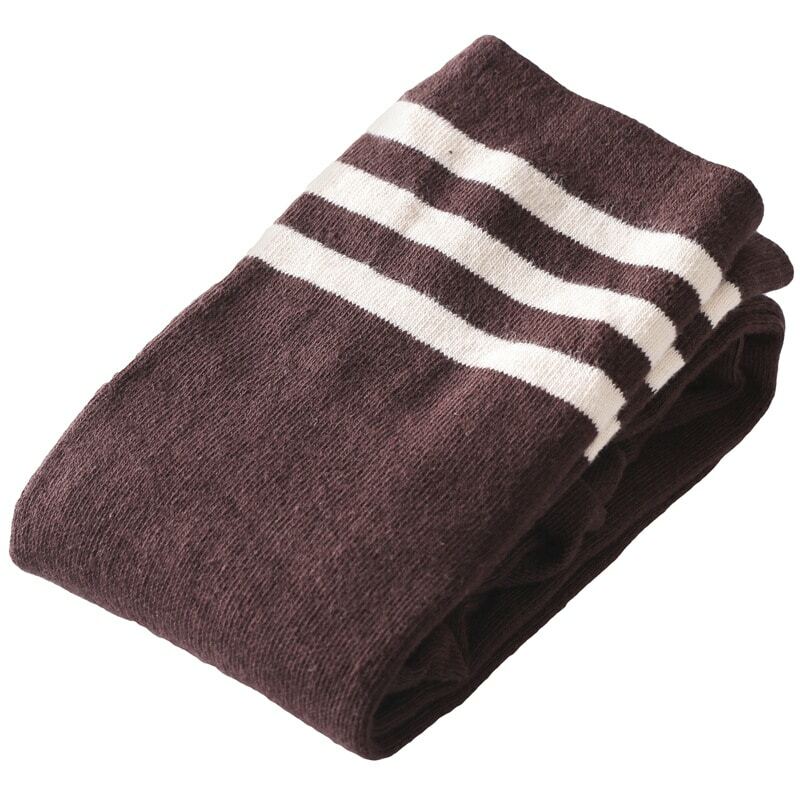 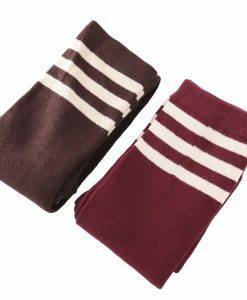 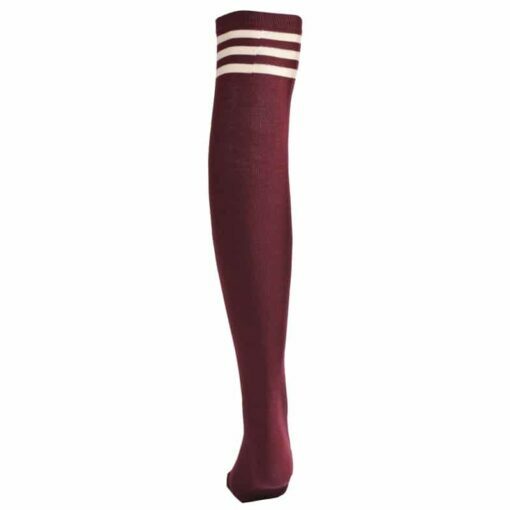 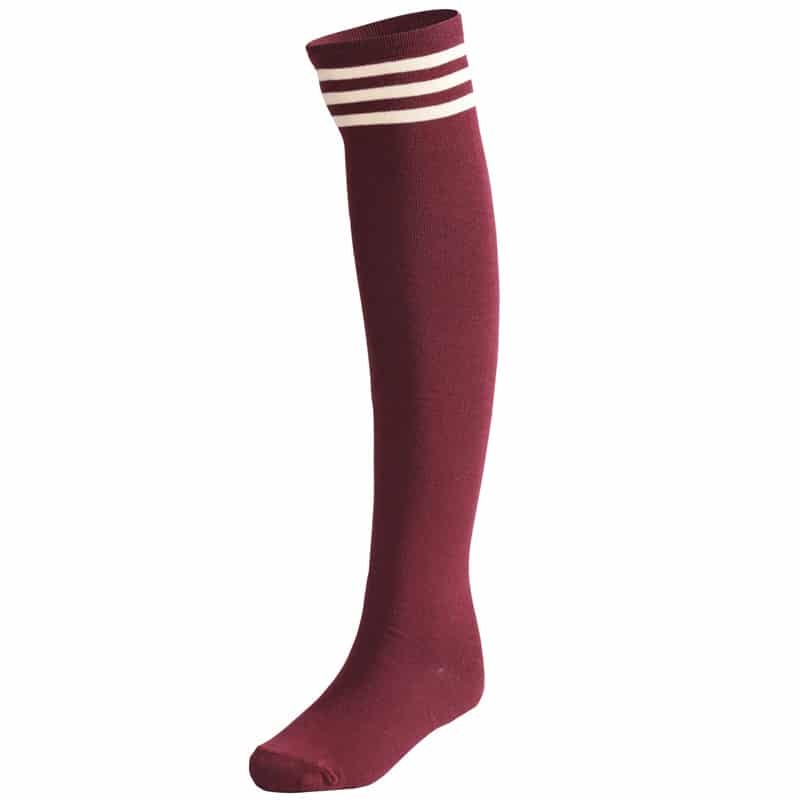 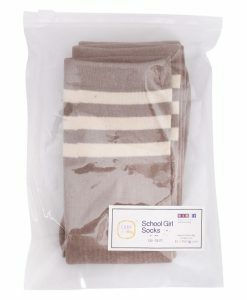 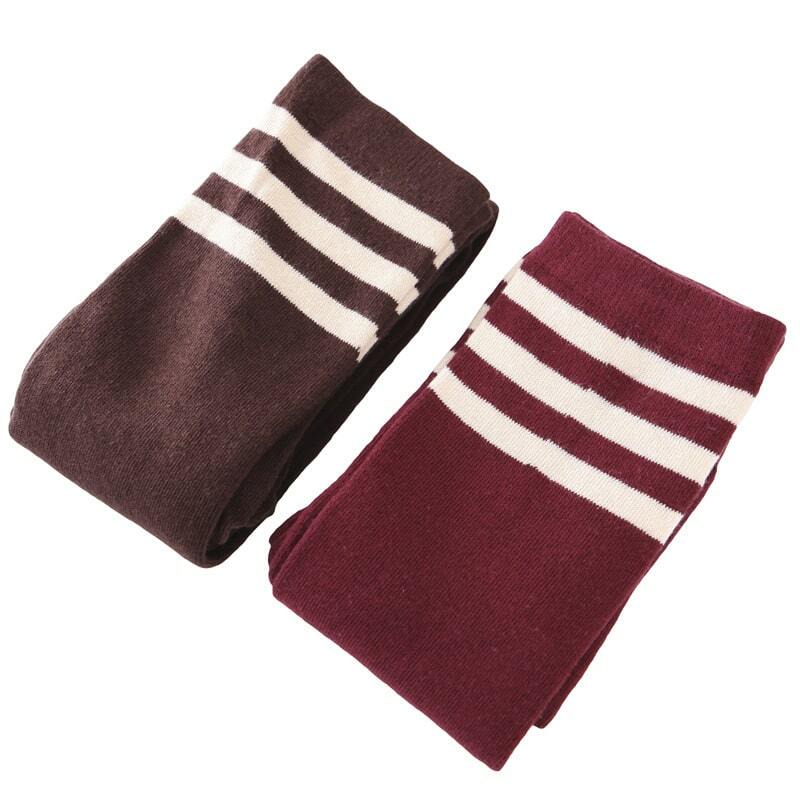 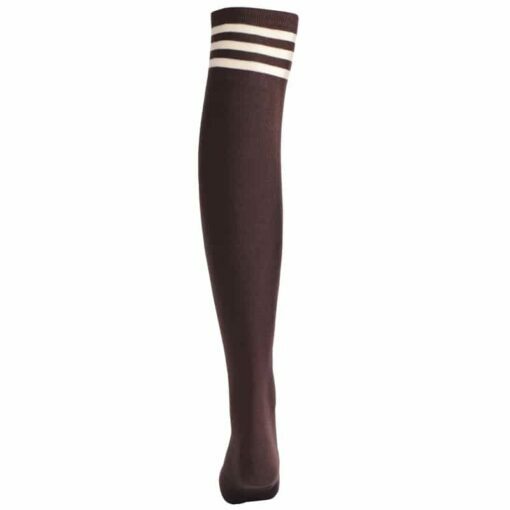 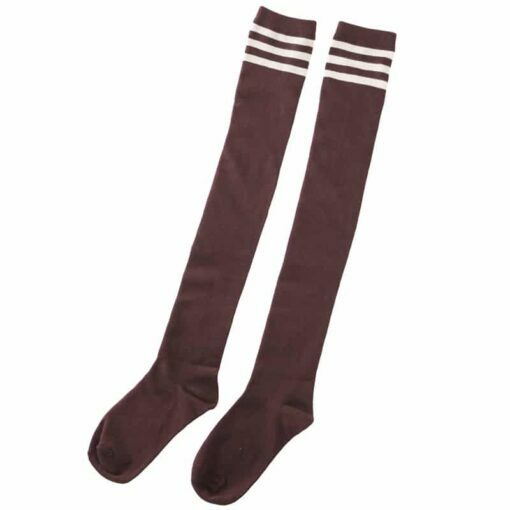 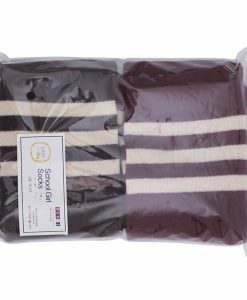 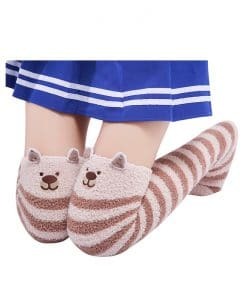 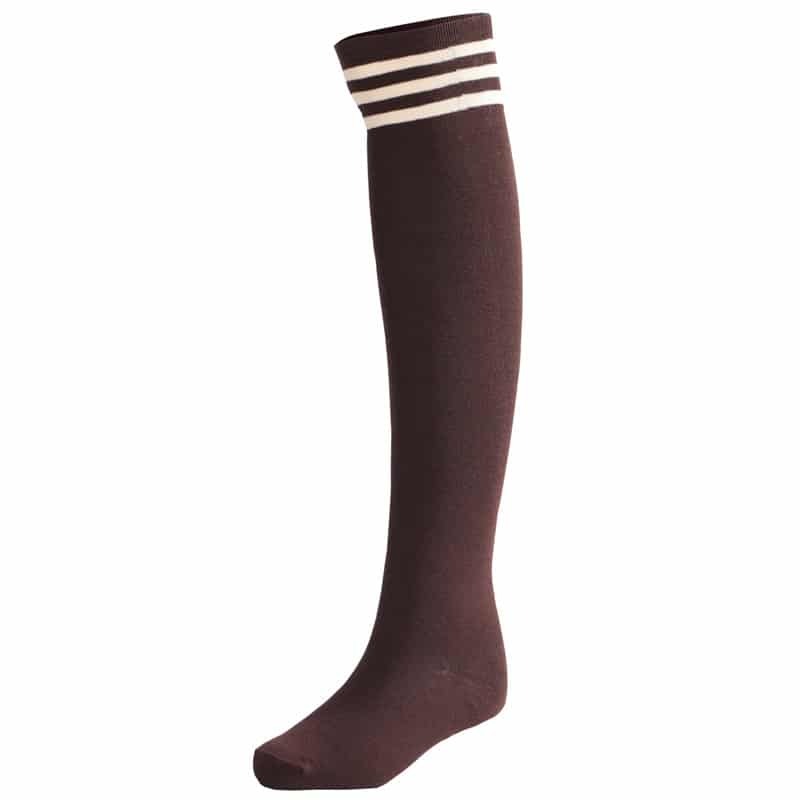 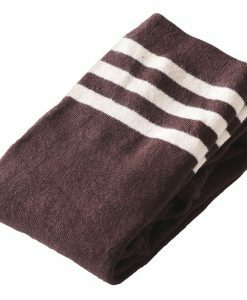 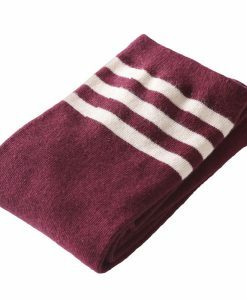 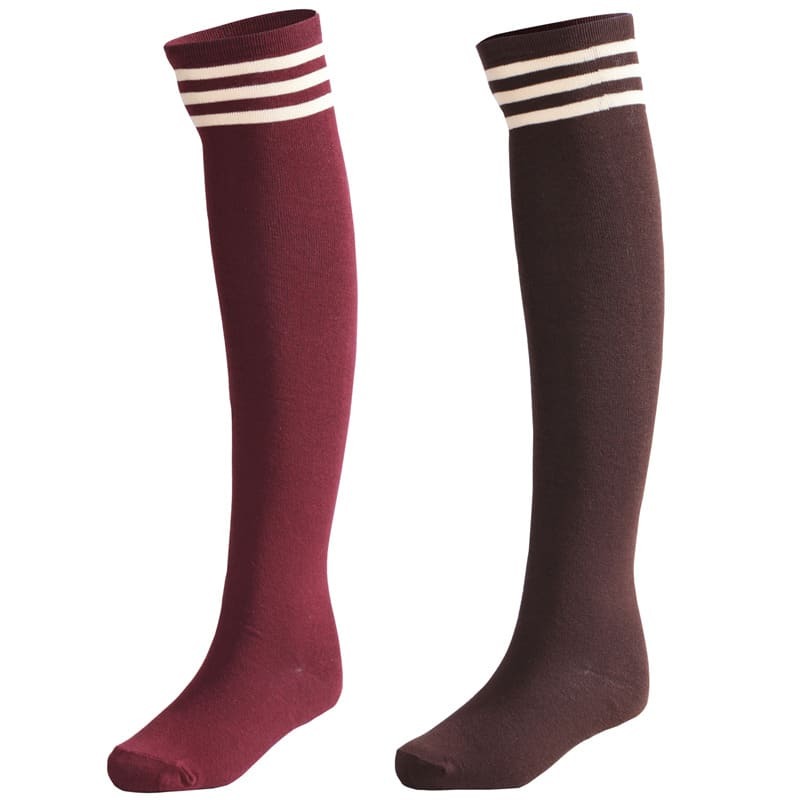 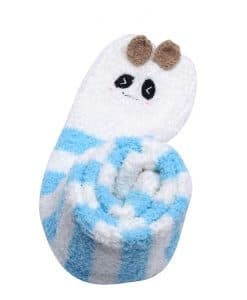 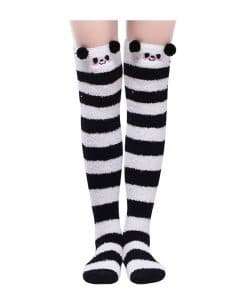 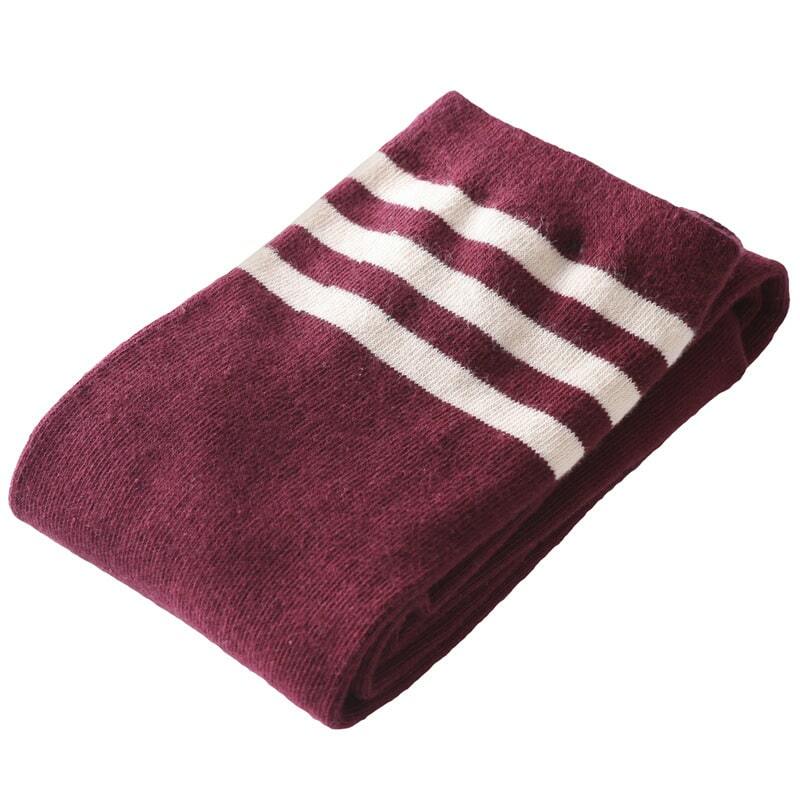 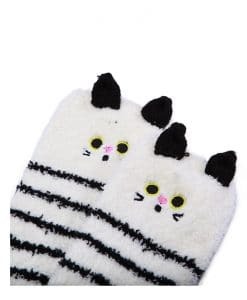 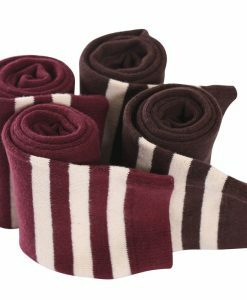 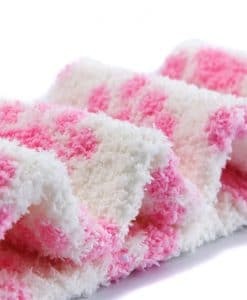 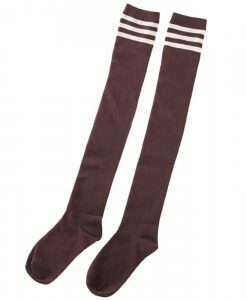 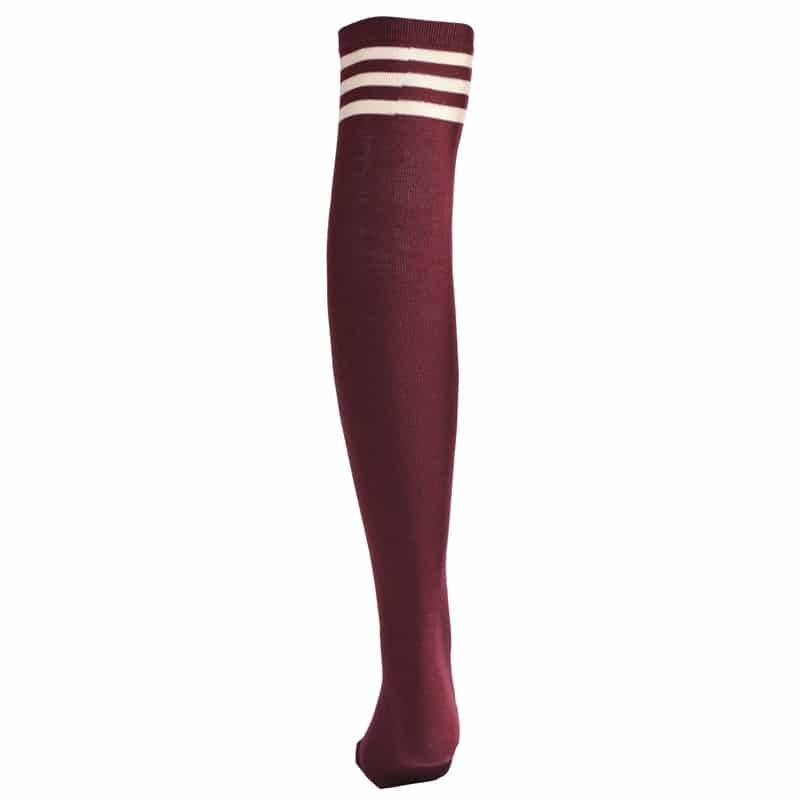 LittleForBig stripe sock is the hottest item, which is made of soft material, comfortable to touch and stretchy to wear. 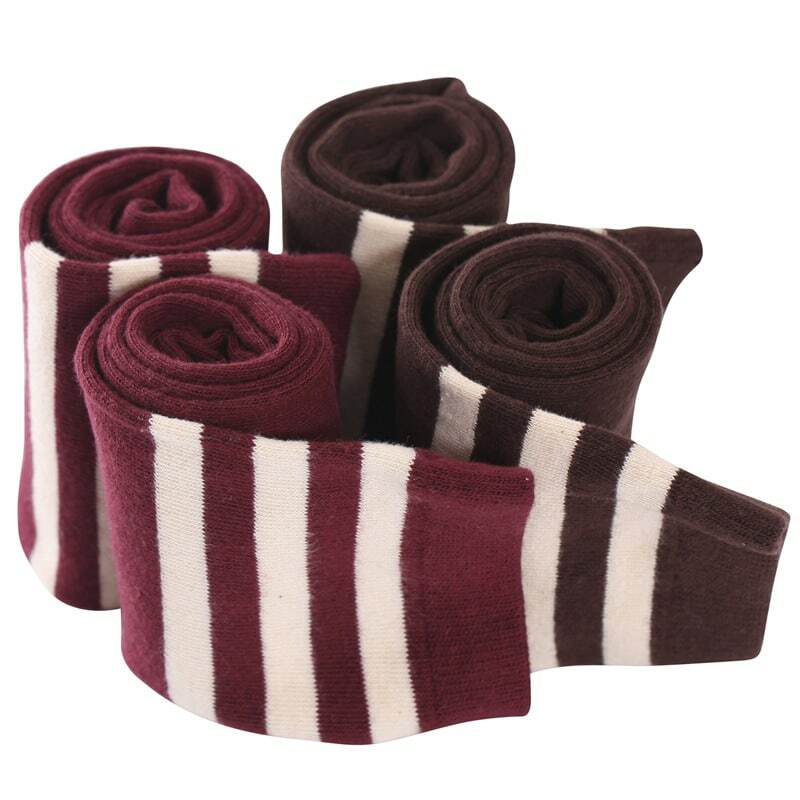 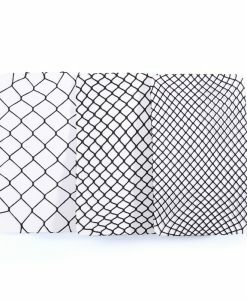 A must have accessory for you, keeps you fashion and stylish. A easy matching sock, can be used in theme party, sports festivals, concerts, football games and etc. 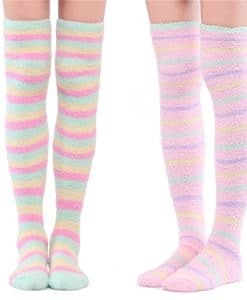 Deck yourself out and show your pride head to toe. 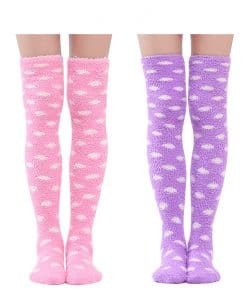 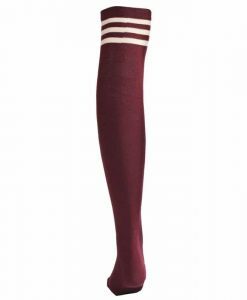 Buy a fashion LittleForBig over knee sock and enjoy yourself in life! 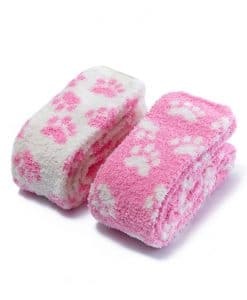 1.Hand wash, do not use chemical detergent to wash.
2.Do not machine wash or tumble dry. 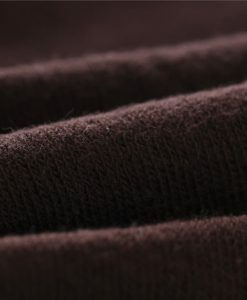 3.Color differences allowed for light effects. 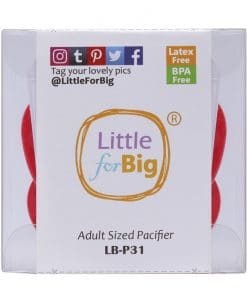 LittleForBig will always stick to the target of high quality, good faith, unique brand and long-term development. 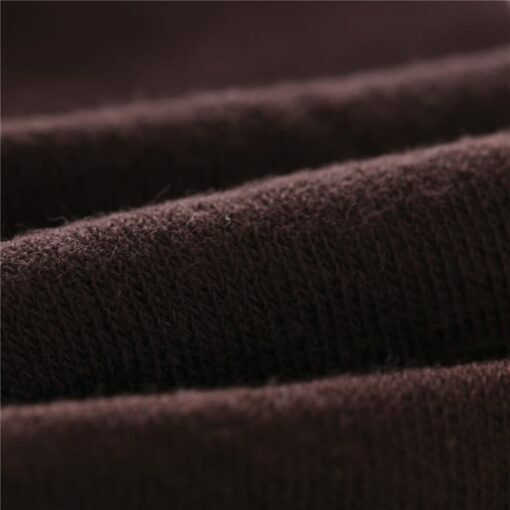 The corporate philosophy is to direct our efforts based on our client’s wishes. 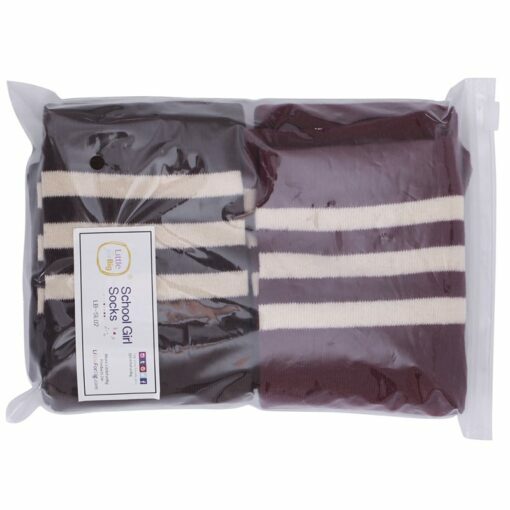 Service customer qualified products with reasonable price. 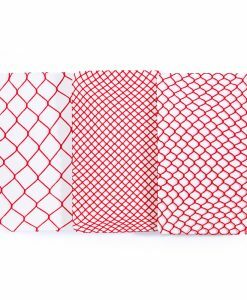 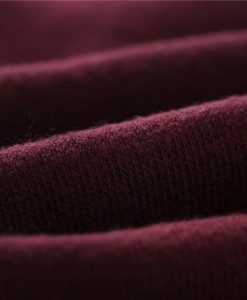 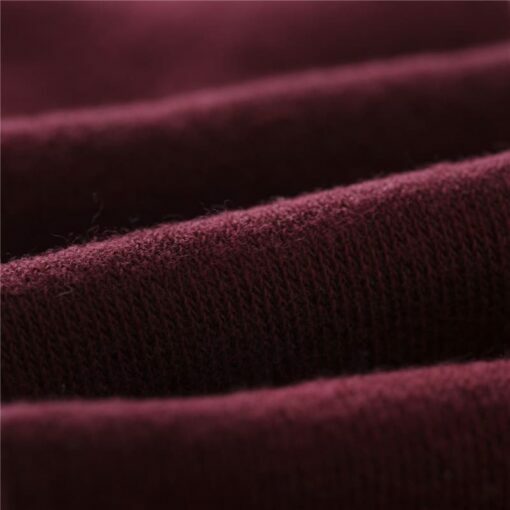 As a leading company in fashion business, we pioneer the best design to satisfy customer’s lifestyle fashion.